Gorgeous weather. Beautiful Sonoran Desert surroundings. 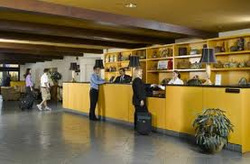 A comfortable property with all the amenities for business as well as fun. In close proximity to everything Tucson, Arizona has to offer. There's no place sweeter, down to the fresh, warm signature chocolate chip cookies you'll get when you check in at the Doubletree. You couldn't choose a better spot. 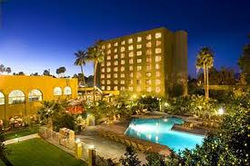 The Doubletree Hotel Tucson at Reid Park is conveniently located just east of downtown Tucson and minutes from all Tucson has to offer, including the University of Arizona, the Tucson International Airport, the Tucson Convention Center, and much more. 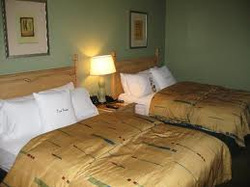 We provide outstanding amenities, value, and comfort - perfect for business or pleasure.